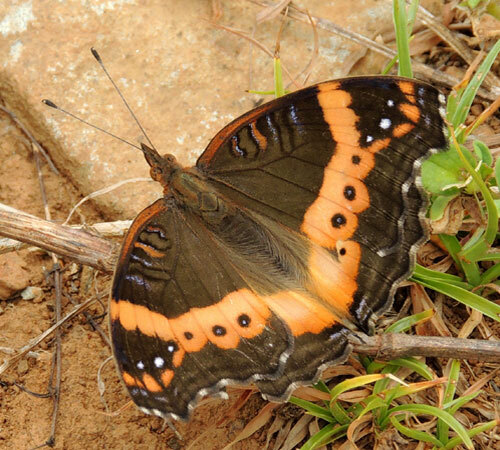 This butterfly was observed in a heavily grazed pasture area near Eldoret, Kenya on 03 December 2012. Commodore Butterflies rarely visit flowers unlike many butterflies. Instead they are more likely to be seen taking fluids from damp soil, dead animals or even feces. 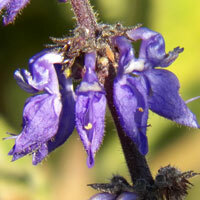 The larval stage of this butterfly is to be looked for on foliage of spur-flower, Plectranthus spp., and other members of the mint family (Lamiaceae).